The world’s most advanced mobile nation, Japan, sees more than 100 different cell phones each year. Market research firm Gfk Japan [JP] has analyzed which the best-selling models in the first quarter of this year were and recently published its findings in the form of a top 10 chart. 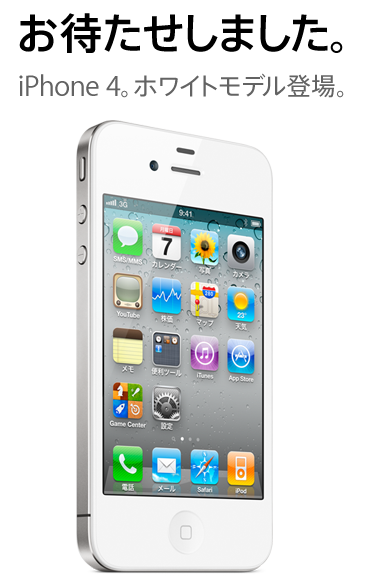 And according to Gfk, in terms of units sold, the iPhone 4 has been the most popular cell phone in Japan between January and March this year. Only 2 of the top 10 are feature phones (which is not really that surprising anymore), the rest are iPhones And Android handsets.